*Comparable to Young Living's PanAway blend! You don't have to run a triathlon to know what sore muscles feel like. Sometimes we strain our backs, legs, or necks during periods of stress or sleepless nights. Other times, we push our bodies too hard and end up feeling tweaked. 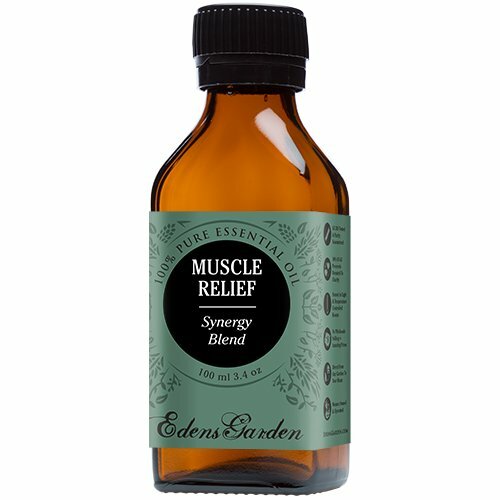 With a minty and powerful aroma, Muscle Relief can loosen tight muscles and soothe away pain. It has a cooling effect on the body and can help decrease inflammation and swelling. Rubbing Muscle Relief into a knot or tight spot on your body can release tension so you can regain your strength. 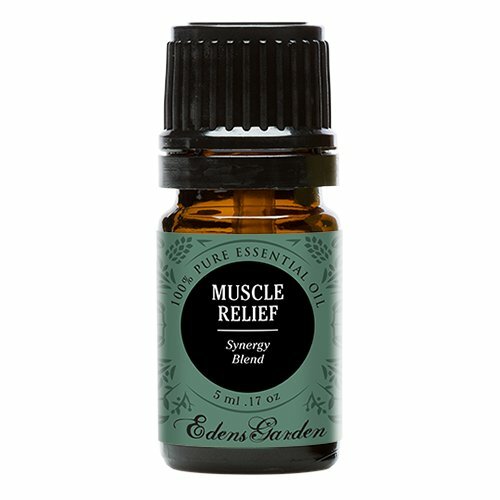 Muscle Relief is a restorative blend of Clove, Helichrysum, Peppermint and Wintergreen. Made with care from our top quality oils and, as always, Edens Garden essential oils are never diluted or mixed with additives. CONTAINS: Clove, Helichrysum, Peppermint and Wintergreen BE INSPIRED: Place 5 drops of Muscle Relief on a cold compress and place on the tired or strained muscle. Breathe deeply and let your muscles relax. Comparable to Young Living's PanAway blend! You don't have to run a triathlon to know what sore muscles feel like. Sometimes we strain our backs, legs, or necks during periods of stress or sleepless nights. Other times, we push our bodies too hard and end up feeling tweaked. 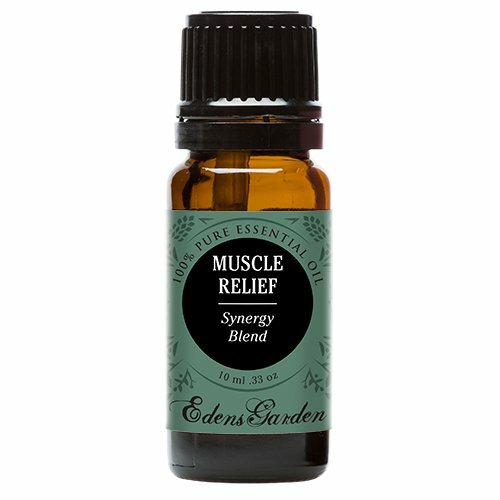 With a minty and powerful aroma, Muscle Relief can loosen tight muscles and soothe away pain. It has a cooling effect on the body and can help decrease inflammation and swelling. Rubbing Muscle Relief into a knot or tight spot on your body can release tension so you can regain your strength. 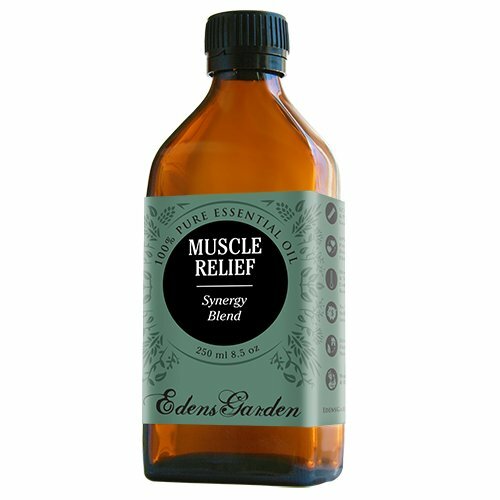 Muscle Relief is a restorative blend of Clove, Helichrysum, Peppermint and Wintergreen. Made with care from our top quality oils and, as always, Edens Garden essential oils are never diluted or mixed with additives. 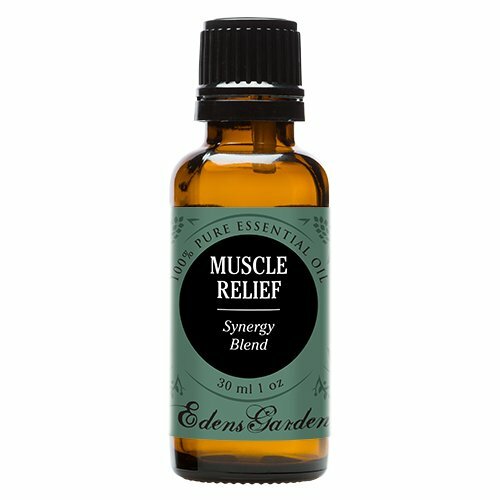 CONTAINS: Clove, Helichrysum, Peppermint and Wintergreen BE INSPIRED: Place 5 drops of Muscle Relief on a cold compress and place on the tired or strained muscle. Breathe deeply and let your muscles relax.